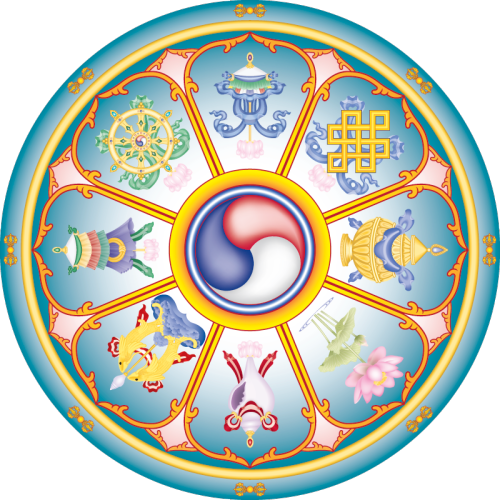 Welcome to the vajrasound website. We would like to present some songs and chants here, mostly from the buddhist tradition. You are invited to chant along and use this material for your practice, or just listen to it and enjoy. May it benefit many beings!